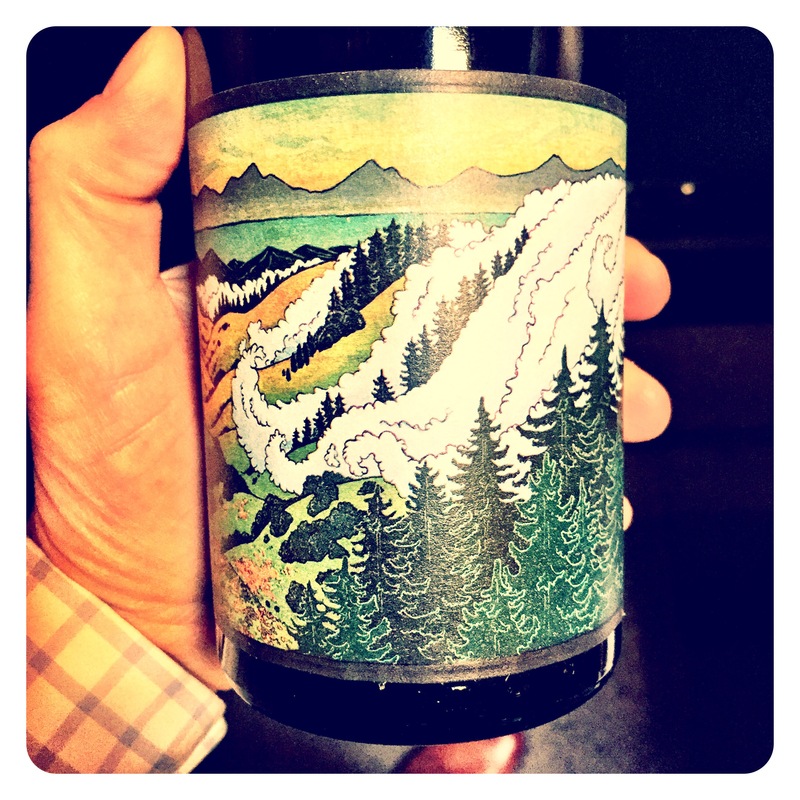 Fog Monster wines from Amador County, California (Sierra Foothills) is another boutique project from Andrea and Chris Mullineux of Mullineux & Leeu Family Wines. Andrea, originally from California, together with husband Chris, have been sourcing unique vineyard parcels in the Sierra Foothills, where the vineyards are exposed to interesting Californian climatic conditions. In the case of coastal California, the offshore marine layer is typically propelled inland by a pressure gradient which develops as a result of intense heating inland, blanketing coastal communities in cooler air which, if saturated, also contains fog. The fog often lingers until the heat of the sun becomes strong enough to evaporate it, often lasting into the afternoon. I have not tasted this wine for several years, even though I have several bottles hidden in my cellar, but today it stood out as a real revelation, brimming with characterful energy and freshness. Made from Chenin Blanc from the Story Vineyard (un-grafted rootstocks at 1900 feet), the wine is essentially esoteric in nature, but certainly delicious with broad appeal. 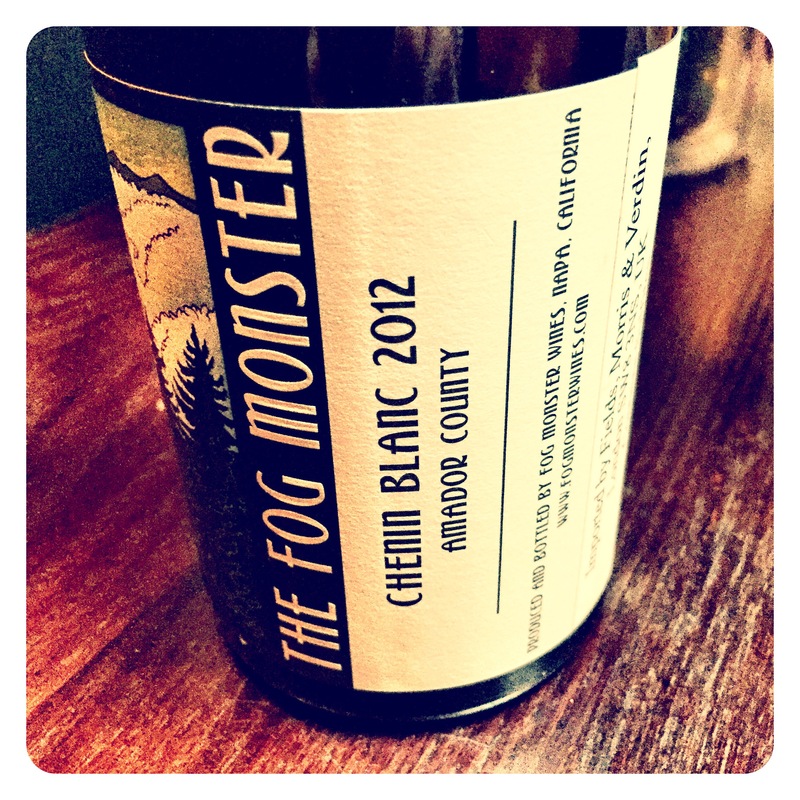 Fog Monster Chenin Blanc 2012, Amador County, California, 12 Abv. Rich Sauternes yellow colour, the aromatics are initially tight and broody, showing pithy mineraly lemon zest and peach stone fruit. Complexity grows rapidly in the glass where apple puree, orange blossom, and dried Sauternes-like notes of orange peel and lemon / peach tea infusions develop. The mouthfeel is so cool, taught, and tight knit, bristling with wound spring tension and core freshness on a most seductive, textured, lengthy finish. Beautiful weight, fine balance and incredible precision. 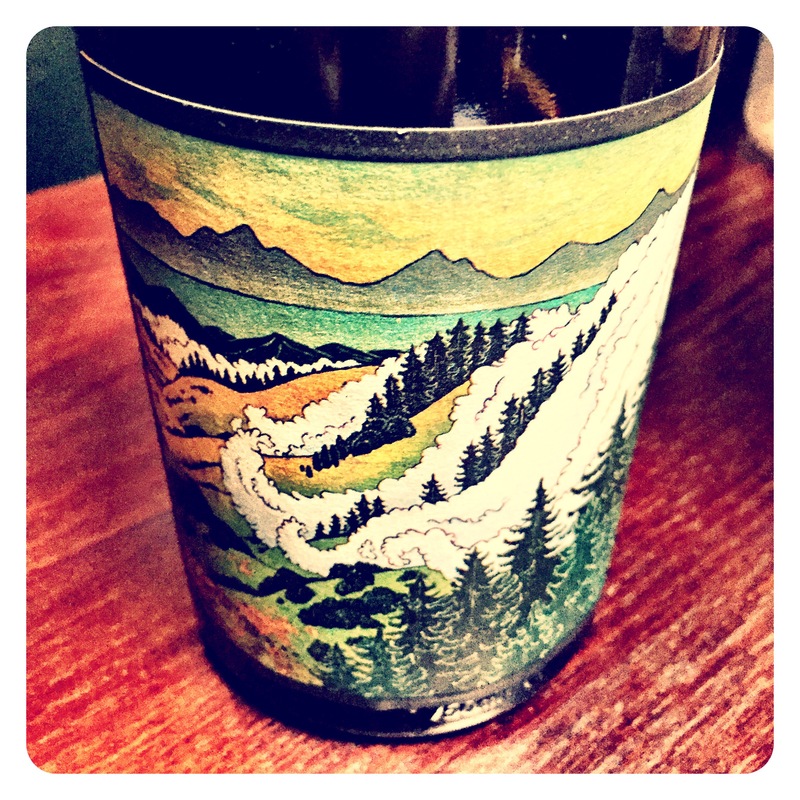 A really lovely natural leaning, minimal intervention wine.